Here in Chiang Mai you can find the friendliest Host Bar “Adams Apple Club”. 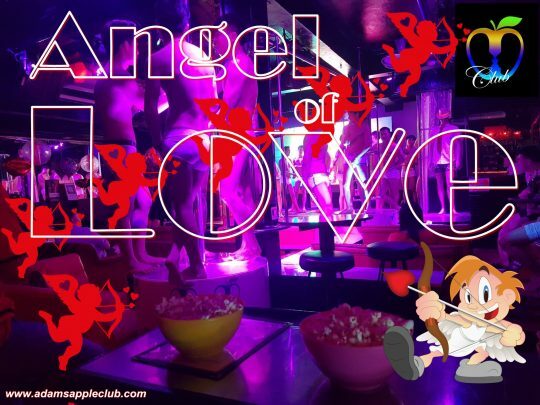 Cute, handsome, friendly Asian boys welcome you in this chic and modern Club. Have fun in the No. 1 Host Bar in Chiang Mai, with the hottest Asian Boys and the best Cabaret Shows. Our friendly staff is here to look after you, our wide range of drinks is here to refresh you and our handsome boys and cabaret show are here to entertain you.